Sprinklr is the most complete enterprise social technology in the world, purpose-built for large companies to drive business outcomes and manage customer experiences across all touch points. MondoBrain names former Google, Sprinklr Executive Jerome Beauguitte as CEO, North America. The company that handles your clients' social campaigns will make its own. Sprinklr CEO Ragy Thomas talks 2019 revenue, IPO plans and why AI and messaging will keep his company ahead of the curve. Why Nudge.ai? Reach out to the decision makers at Sprinklr with a personalized email - let them know that you found their recent news mention interesting. Nudge.ai’s relationship intelligence platform can help you find the right executive to reach out to at Sprinklr, such as Michael Jones, VP of Technology, Office of the CTO, or Ragy Thomas, Founder &Amp; CEO. Then get in touch and start a conversation. Executives can be difficult to reach, but every company has connectors who bring together people and ideas. At Sprinklr, people like Debe Rapson, and Marshall Kirkpatrick are likely connectors. 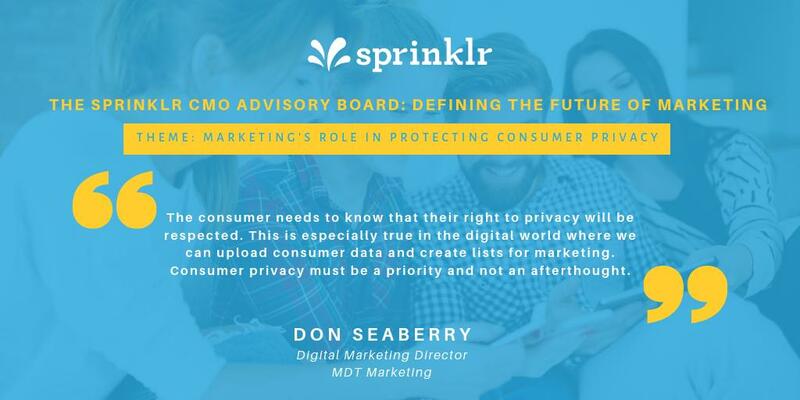 Digital Marketing Director Don Seaberry shares his #ThursdayThoughts on protecting consumer privacy. Apply to join our CMO Advisory Board here: ms.spr.ly/6015TH1Dh "
When Sprinklr is mentioned in the news, Nudge.ai often sees topics like Marketing, and Social Media. 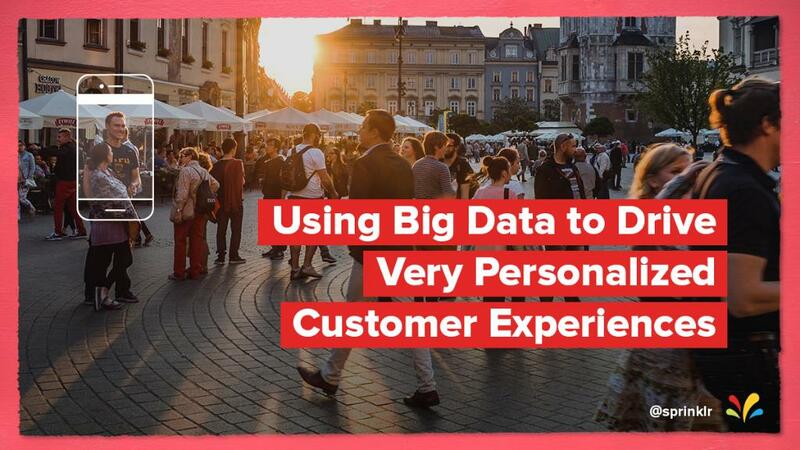 If your conversation focuses on these topics, you’ll probably get Sprinklr’s attention. When Sprinklr is mentioned in the news, companies such as Hubspot, Zendesk, and Newscred are often also mentioned. These companies can serve as customer examples. Employees who are often in the news are usually open to starting conversations or exploring ideas. Nudge.ai's sales AI saw Debe Rapson, Marshall Kirkpatrick, and Erik Ober from Sprinklr recently mentioned in the news. Debe Rapson's Number 1 rule is Never Pitch During Discovery. Why should you care about that? Because Debe's been the #1 seller at Demandbase for 7 years running. Yes, that means Debe became #1 after the economic downturn in 2008 and is still there 7 years later. She sells and sells a lot. 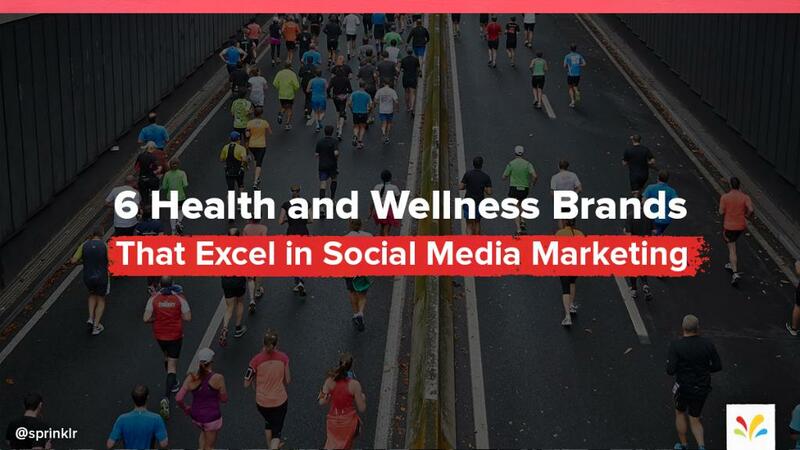 Smart financial marketers are tapping influential social media voices to build their brands. Should you be next to leverage the influencer marketing trend? 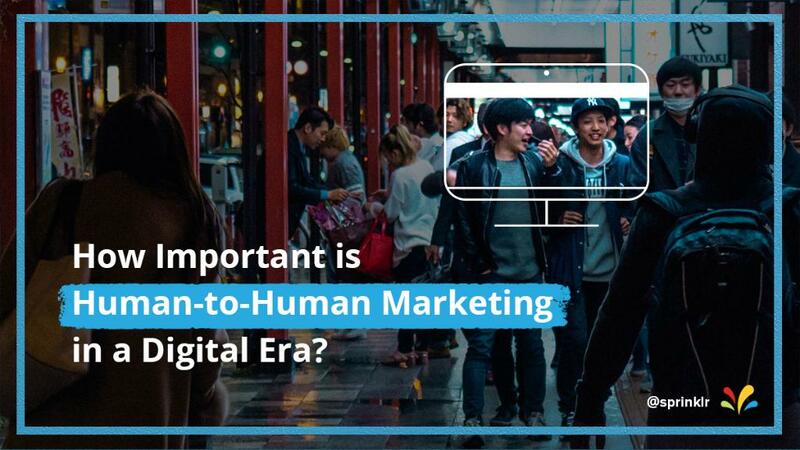 Sprinklr has introduced a new product, called Audiences, that lets brands be more efficient when advertising across social channels. 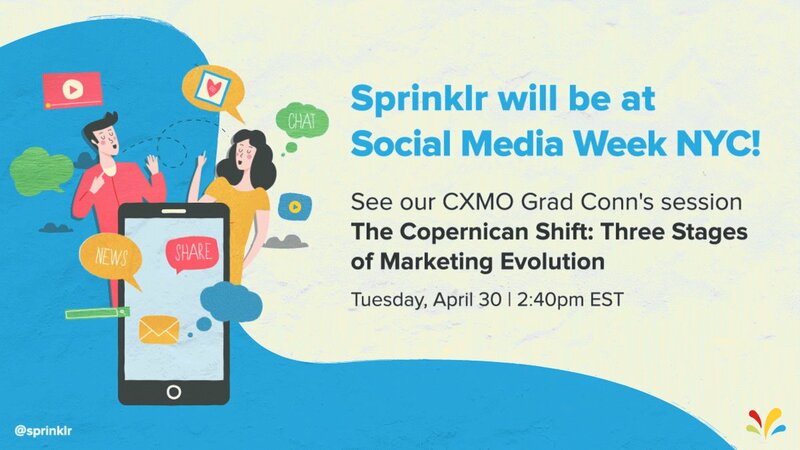 The objective is to sync the conversational data Sprinklr gathers across Twitter, Facebook, websites, and other sources with marketing opportunities, so that brands' communications appear more personalized and their advertising spend is maximized. 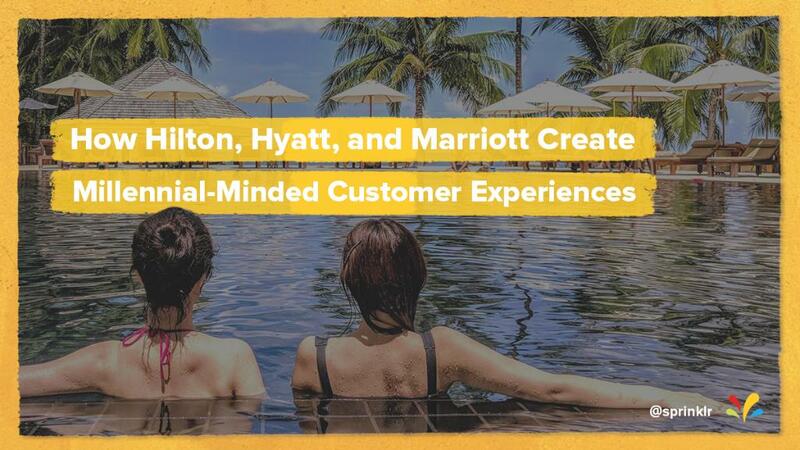 Who in your network can introduce you to Sprinklr? Nudge.ai finds the best pathway to reach contacts at this company.